At Ridge Rest we believe our residents are like our family, and we are dedicated to providing peace of mind and quality care. 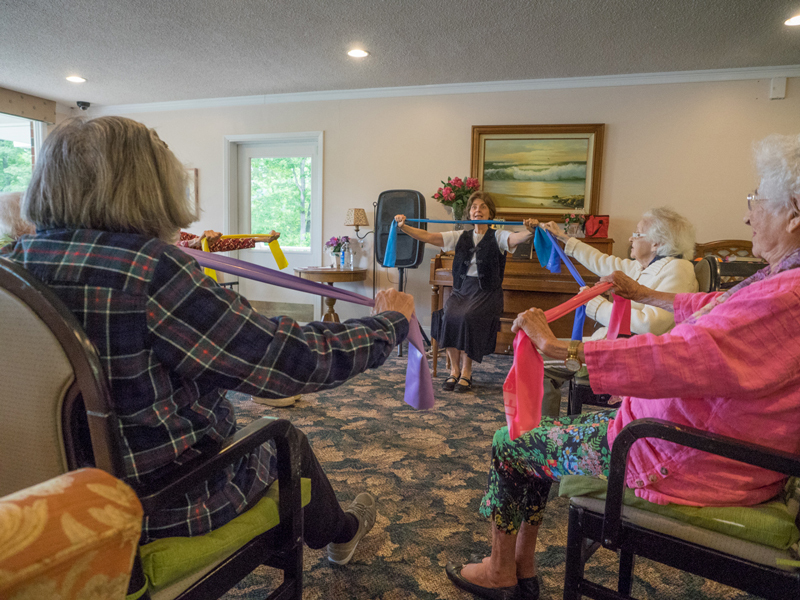 An Assisted Living Center nestled in the beautiful foothills of Western North Carolina, at the base of The Great Smoky Mountains. At Ridge Rest, we believe in caring for our residents like family. 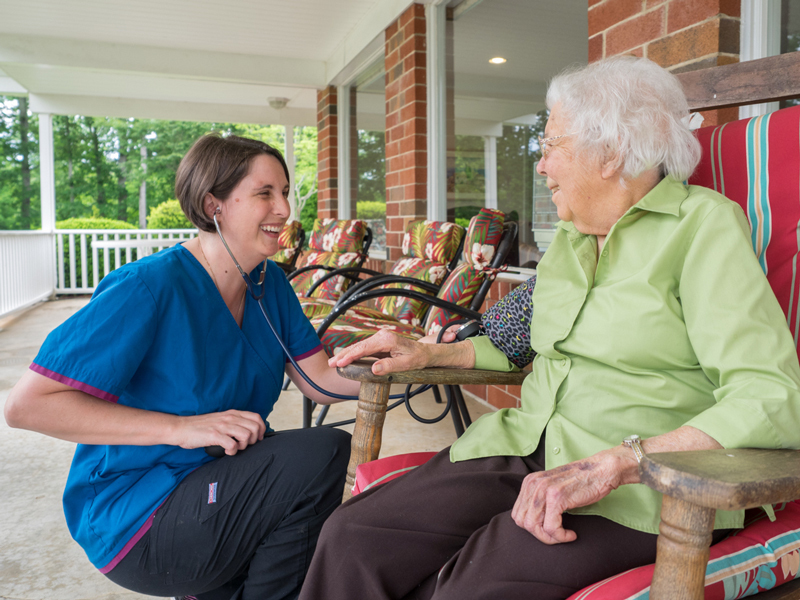 Our mission is to provide peace of mind and quality care in a cozy, home-like setting. Our focus is to create a transitional care environment, where our residents enjoy individualized care and services that are designed to adapt as their needs change over time. We provide retirement living support for those who require just an extra bit of assistance, as well as full senior care and assisted living services for those residents who require this level of care. Beautiful views and a home-like environment offering comprehensive care. Professionally trained staff offering 24-hour assistance. Three, nutritious home-cooked meals and snacks daily. A wide range of social and spiritual activities. Our residents live each day to the fullest. Whether it is a walk on the grounds, time spent together in the common areas; or partaking in delicious meals and a weekly calendar of social, recreational and devotional activities – there are always opportunities to stay active and enjoy engaging fellowship. Please send me an information packet!